Dean never expected to want the sweet woman living across the street. 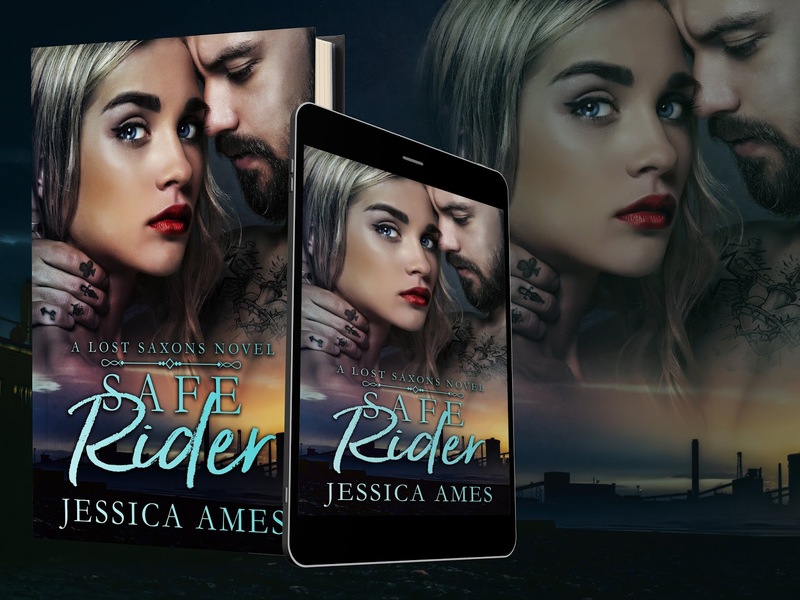 She’s not his type, yet he can’t stay away from her. 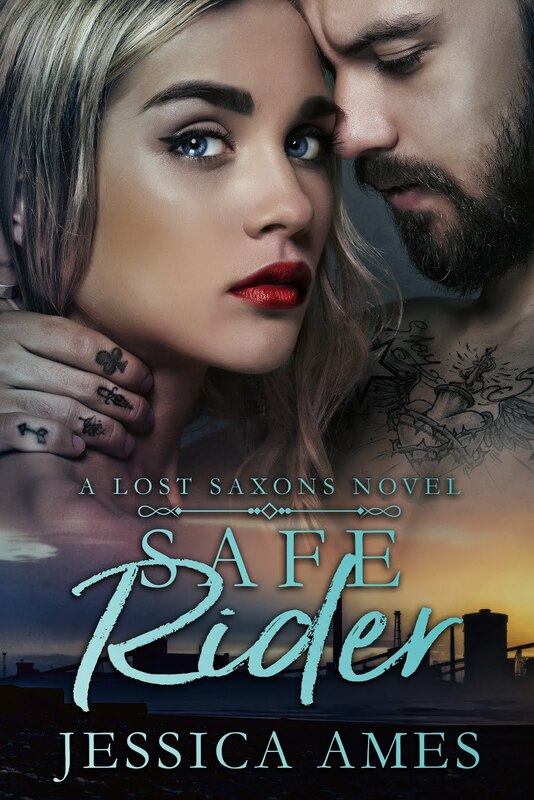 When trouble follows Liv, he’s one step behind, ready to defend her because his time in the Lost Saxons Motorcycle Club has taught him two things: how to ride and how to protect what is his. And Liv is is—even if she doesn’t know it yet.